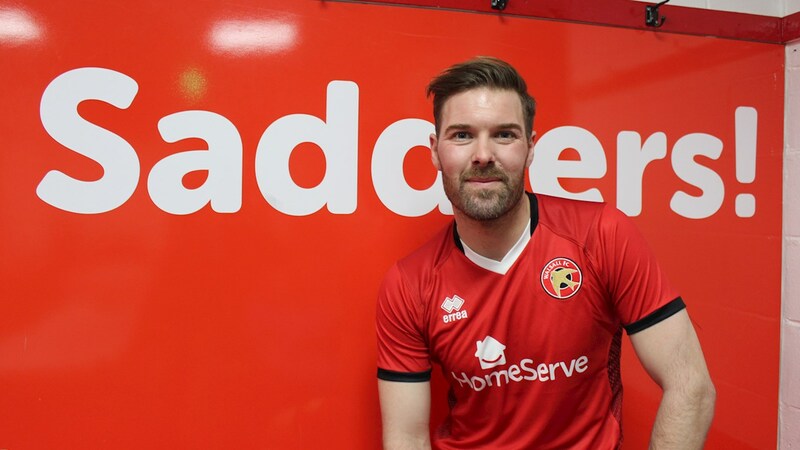 Walsall's on-loan Forest Green Rovers left-back Scott Laird has spoken ahead of Tuesday evenings League One clash with AFC Wimbledon, and admitted that he and his teammates need to make more of their goal-scoring opportunities and begin to be more ruthless if they are to halt their recent poor run of results. Speaking via the club's official website, Scott said; "It’s very frustrating to lose again. I’ve got to be honest, because that is what the fans want, they don’t want anyone beating around the bush. We lost. Nobody is going to remember what the game was like. "Everyone is just going to look at the result and that was 2-0 to Blackpool, Results need to change, but I would be really worried if we weren’t creating anything. Everyone at the game could see in the second half we could have scored two maybe three goals. "They weren’t just chances, they really should have been goals. That is something we have to take as a positive. Yes, we lost the game but we are still creating chances and, since I have come back, we have been creating chances. You can see overall there isn’t a lack of confidence. "Maybe it is just lacking in terms of being ruthless. We need to be ruthless in front of goal and in the final third. We are getting there, we are creating chances. But we have to be more ruthless and a win will change everything. We have to get it sooner rather than later. "The next game is Wimbledon and we have to go into that as one. The team, the club, the fans, we have to be as one. We have to stick together and find this win. It is coming. This run cannot continue. The win is just around the corner. I’m sure when we get that win we will pick up some momentum and get another and then another."